Baahubali has been screened at major film festivals around the world since its release in 2015. The international cut has since been released last year in a whopping 30 territories. By 4 pm on the 16th of May 2016 at the Marché du Film, a panel would be held on virtual reality (VR) titled “Increasing the Intensity and Scale of Epic Film Experiences through VR” at the NEXT Pavilion. The panel would consist of Baahubali’s director S.S. Rajamouli, Producer Shobu Yarlagadda as well as Raja Koduri, Senior Vice President of Radeon Technology Group (RTG), AMD. The moderator of the panel would be Patrick Frater, Asia Bureau Chief, Variety. Areas that would be discussed includes how storytellers can use VR to create experiences on never before seen scale and realism, the demand for modern technology and powerful graphics processing units (GPUs) to produce these experiences and modern methods of distributing these experiences to a wider audience. The panel would be made available for audiences to view via a live stream on the official Facebook pages of AMD and Baahubali. After the panel discussion, Baahubali-The Beginning would be screened at Palais K, at the Marché Du Film venue in Cannes by 8:30 pm. RTG is also working with Arka Mediaworks, the makers of Baahubali to create a premier ground breaking virtual reality experience based on the movie Baahubali. 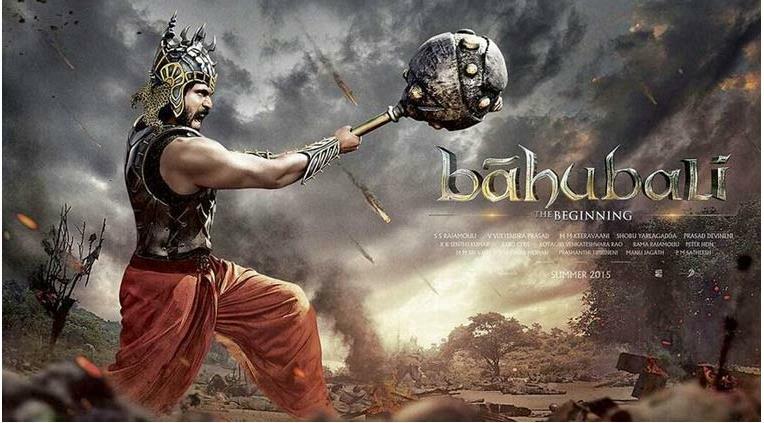 The film’s director S.S. Rajamouli, will also be directing the Baahubali VR Experience. NEXT was launched as unique center where market partakers can experiment and showcase new models in film, NEXT, a part of Marche Du Film at Cannes Film Festival has grown over the years into a privileged and established hub for innovators. It has various talks on schedule about the future of cinema and for the first occasion in its history, it would have an exclusive VR cinema theatre showing screenings of VR films. NEXT helps in the development of new film models and it is a global leader in market trends. S. Rajamouli is one of the top filmmakers in Indian cinema. He is the director of 10 successful award winning movies. He is known for bridging the barrier between Indian movies and technology. His movies are well loved as they connect with the audience. AMD has been a pioneer innovator in graphics processing units, high performance computing and visualization technologies for over four decades. Top companies, millions of customers around the world and top research facilities around the globe rely on technology from AMD to improve huge parcels of their daily lives. Employees of AMD are focused on building fantastic products that limits boundaries and break barriers. The Radeon Technologies Group, a graphics division is now a full-fledged member of the AMD group with vast Intellectual Properties, years of innovation, a very capable member directing it- Raja Koduri. Virtual Reality Movies: What If You Could Watch a Movie and Be in It?